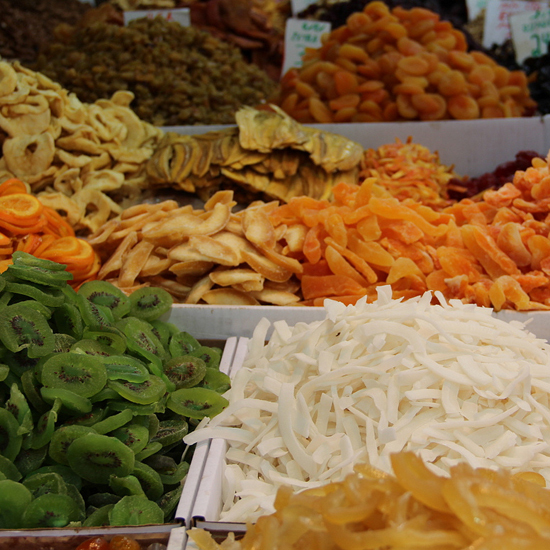 This five-block outdoor market in southern Tel Aviv is Lior Lev Sercarz’s go-to destination for spices in Israel. 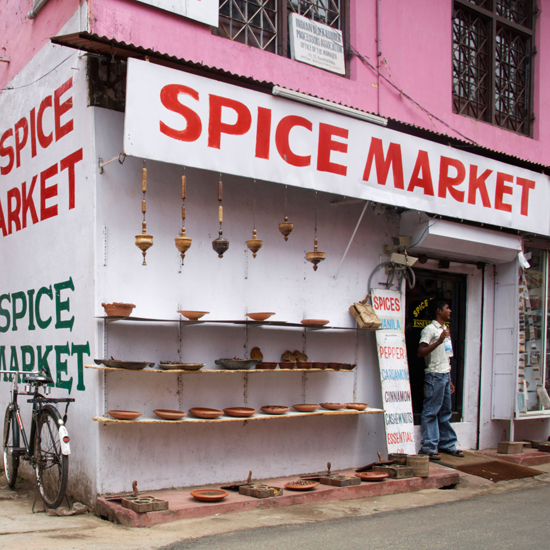 “You know the spices are high quality because locals come here to buy ingredients, not tourists,” he says. “There’s also good turnaround, which means the product is fresh.” In his 20 years in the spice business, there are still some rare ingredients—like sumac berries—that Sercarz still can find only at Levinsky. 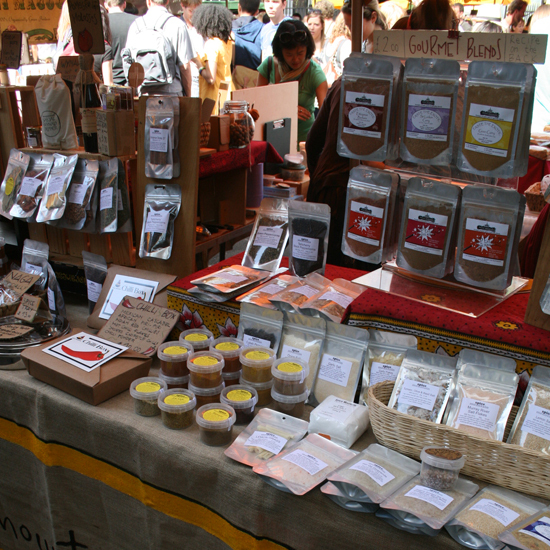 Beyond spices, market goers shop for dried fruits, coffee, medicinal herbs and prepared foods. Sercarz makes sure to visit Yom Tov Delicatessen for fantastic cheeses and condiments, as well as Ima’s Bourekas for phyllo pastries filled with feta and eggs. Levinsky Street (starting at Haaliya Street), Tel Aviv. When in India, chef Vikas Khanna, of New York City’s high-end Indian spot Junoon, visits vendors in the city of Kochi, a major port in the southern Indian state of Kerala. The area is referred to as “Jew Town,” due to the large migration of Jews who settled there throughout history, some arriving as early as 70 AD. 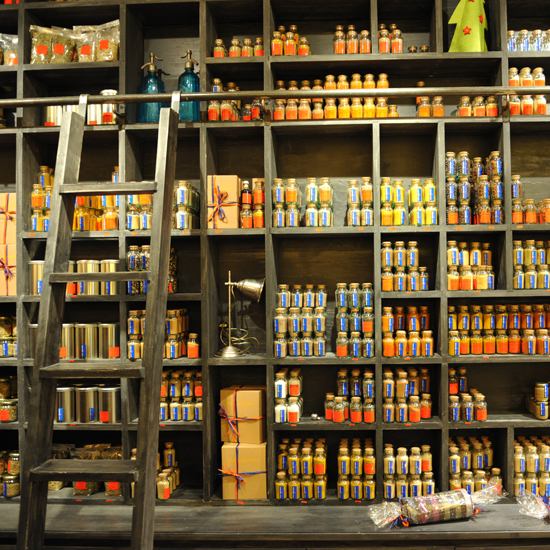 “This is the land of spices that Columbus went in search of when he discovered the New World. 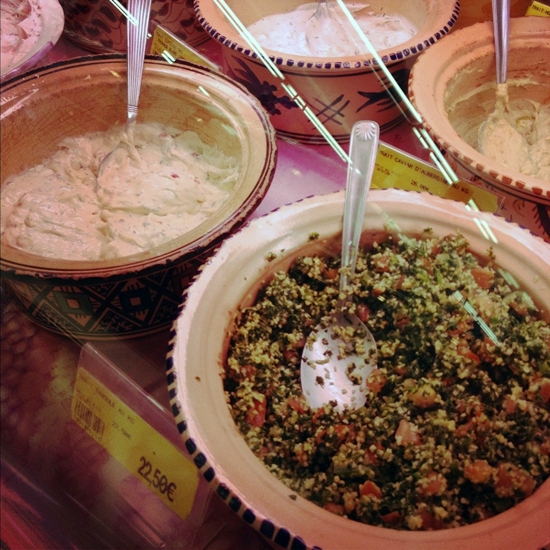 The spices in this market are internationally renowned and extremely rich in flavor,” says Khanna. 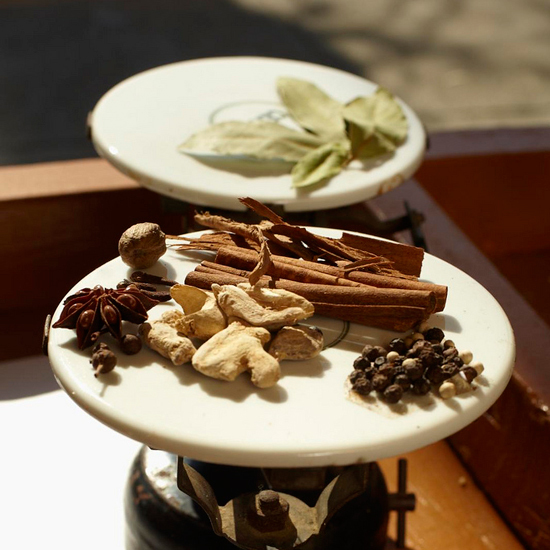 One of the chef’s signature dishes, Tellicherry duck breast, is made with fresh-ground black pipali peppercorns from the market. Mattancherry, Kochi, Kerala. 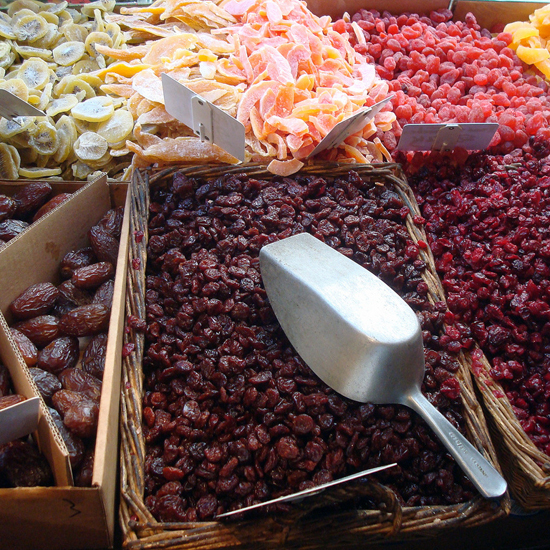 Located in Paris’s hip Marais district, this Middle Eastern shop stocks spices, jams, honey, nuts, confections and candies from all over the world. 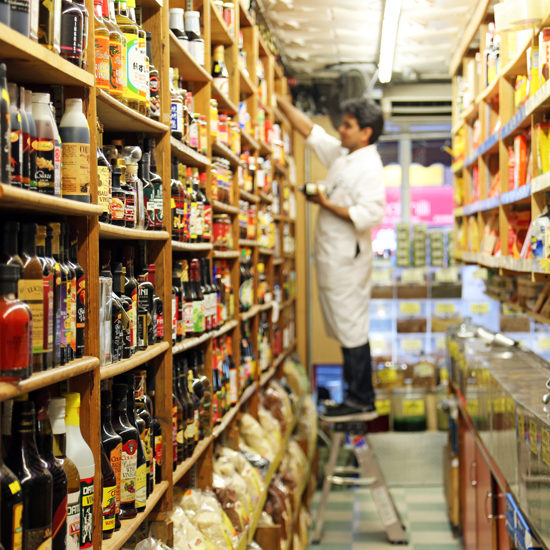 “It’s like what I think a spice store was maybe 400 or 500 years ago. 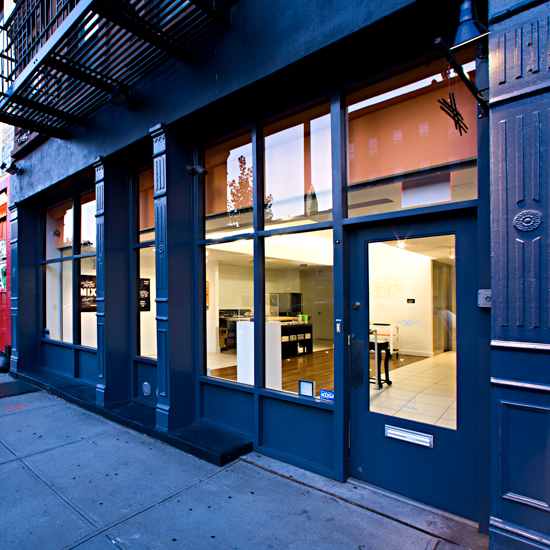 The owner has a long white beard and this beautiful, great presence,” says NYC-based spice expert Lior Lev Sercarz. 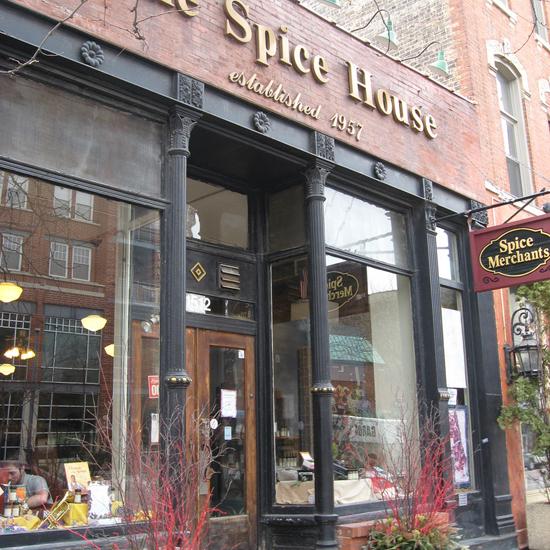 Owner Israel Sorski has since passed away, but his shop remains a not-to-be-missed experience for spice lovers. 30 Rue François Miron, 4e, Paris 75004. 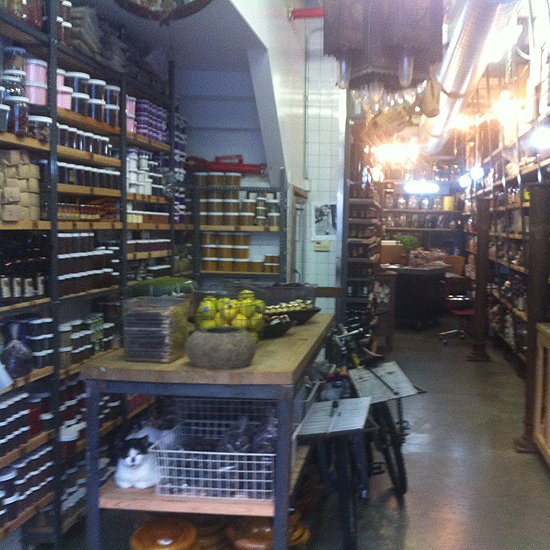 Epices Roellinger was founded by Lior Lev Sercarz’s mentor, the Breton chef and spice guru Olivier Roellinger. 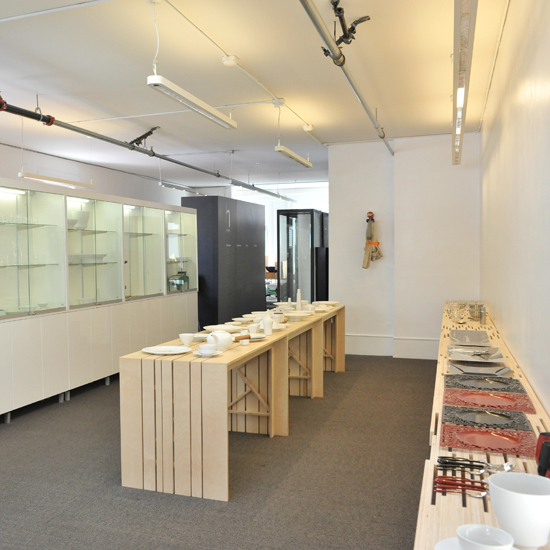 He now has three locations in France: the original shop in Cancale (a small port town in Roellinger’s native Brittany), another in Brittany’s Saint-Malo and one in Paris. 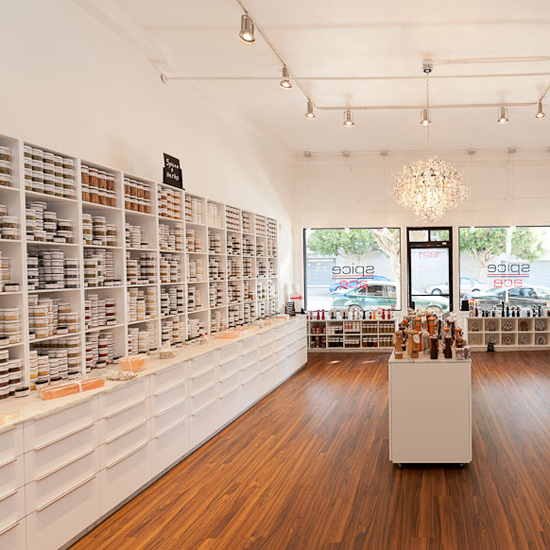 “At the Paris shop, if customers ask nicely, the specialists might give them a tour of the basement where they ripen vanilla beans,” says Sercarz. Along with 18 varieties of vanilla, Roellinger stocks 28 types of pepper, eight kinds of fleur de sel, plus spice blends and confections such as chewy salted butter caramels. epices-roellinger.com. 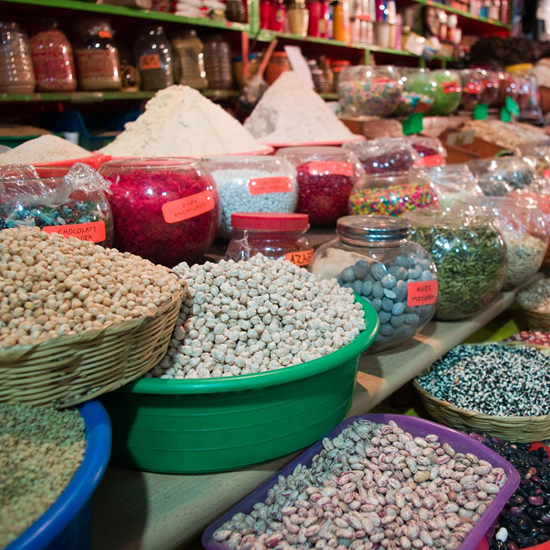 Inaugurated in 1893, this market covers an entire city block near Oaxaca’s zócalo (main square). 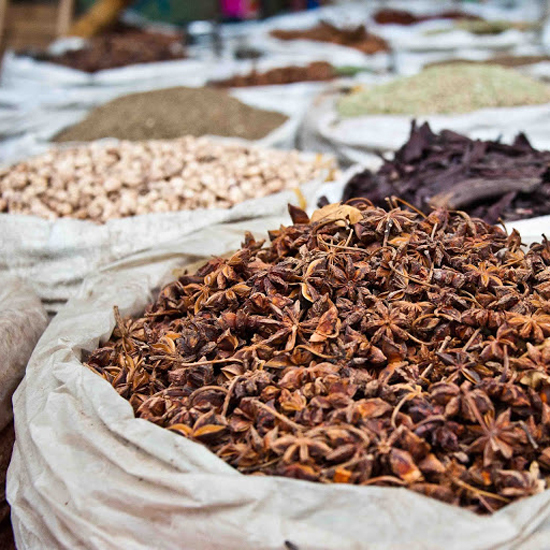 Chef Pilar Cabrera of La Olla restaurant in Oaxaca goes to Benito Juárez to buy spices and chiles for her complex moles, including chilhuacle, pasilla Mexicano and ancho. The chef adores visiting Benito Juárez “because it brings back so many memories of going shopping with my grandmother. There is the smell of flowers and spices, the sound of music and people talking.” On the way out, pick up a bag of roasted grasshoppers (chapulines) to snack on. Between calles Las Casas, Cabrera, Aldama and 20 de Noviembre, Oaxaca, Mexico. This bustling market, located down the road from Chengdu’s main train station, sells a myriad of peppers that find their way into the fiery dishes of Sichuan province. “There are a lot of peppers at the market that you don’t see in the states, like lantern chile,” says F&W Best New Chef 2013 Danny Bowien of Mission Chinese Food in San Francisco and New York. 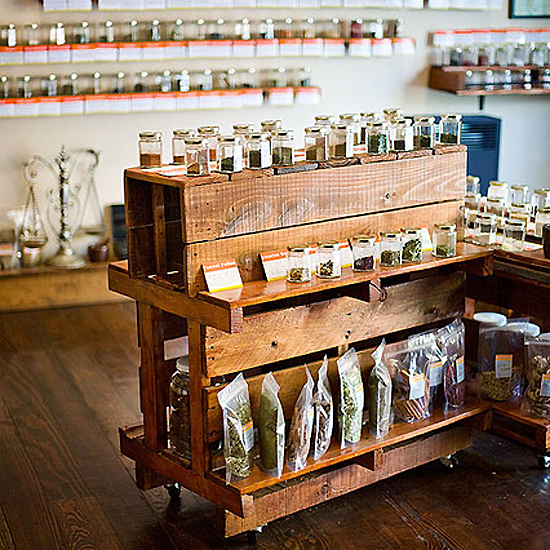 “I went to one stall with 10 different varietals of Sichuan pepper.” The mostly dried peppers are displayed in heaping piles and burlap sacks, along with spices like cumin, cardamom and coriander, an array of pickled chiles and roots and an assortment of teas. Next to Chengdu Train Station, Chengdu, Sichuan. 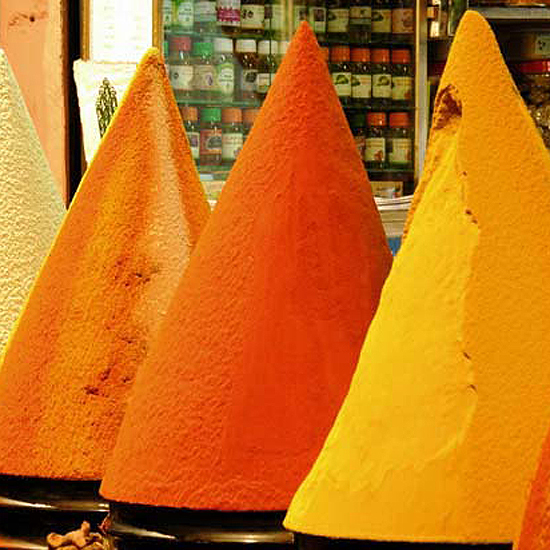 The spice merchants at this covered souk are charming and less aggressive than the peddlers surrounding the touristy Place Rahba Kdima (also known as Place des Epices). 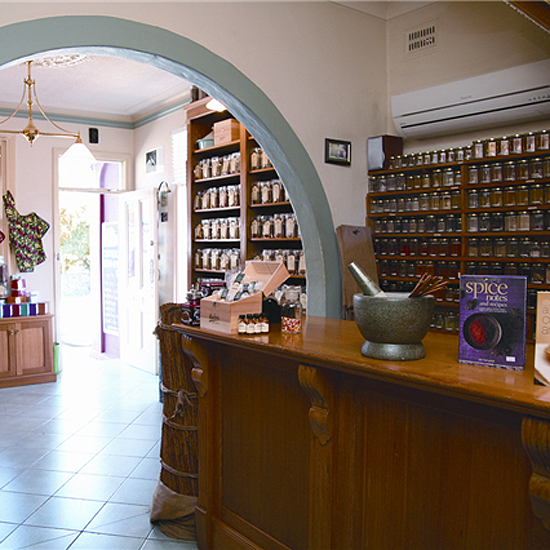 Located at the edge of the Mellah (the old Jewish quarter), this spice souk is where locals come to buy exceptional Moroccan saffron and ras el hanout, an exotic spice blend comprised of more than 30 ingredients. The restaurant at the boutique Marrakech hotel La Maison Arabe uses ginger, cinnamon and saffron sourced from the Mellah to make its famous lamb tagine with preserved tangerines and baby eggplants. In the area of Rue Bahia Bab Mellah, Marrakech.